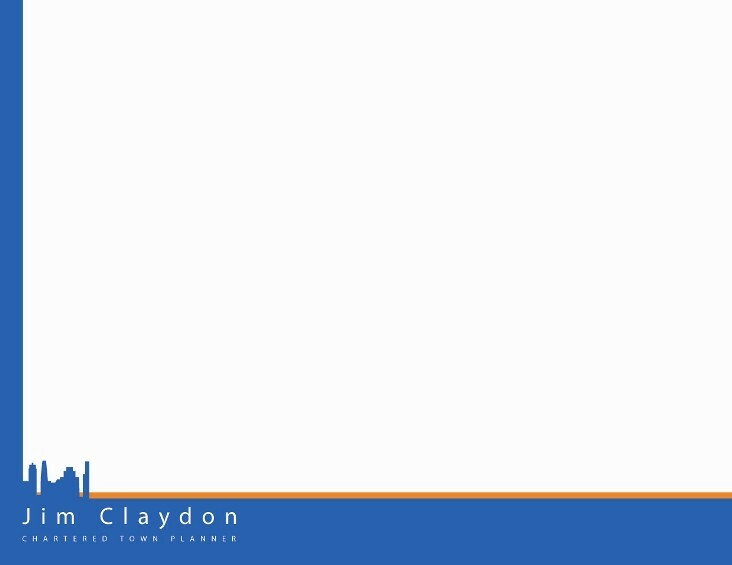 Jim Claydon offers town planning consultancy services to public and private sector clients. He is a sole trader and by partnering with fellow practitioners can offer a variety of planning services including strategic, master plans and marine, featuring stakeholder and community engagement. Jim's approach to projects is to work closely with clients and other professionals which he believes is the route to successful delivery. Community and stakeholder engagement features strongly in his experience of over thirty years of planning. "Early engagement and consensus building are the prerequisites to successful outcomes but consultation must be set appropriately for different sectors and offer realistic options." 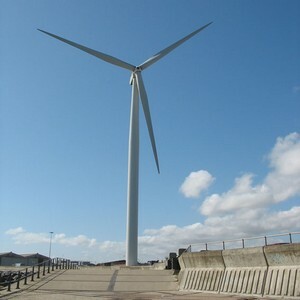 He has undertaken major research projects for government departments in development planning and marine planning. The conclusions and recommendations of these reports have been instrumental in shaping new legislation.